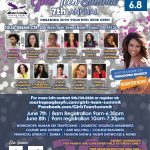 7th Annual Girls Teen Summit! Our monthly gatherings for TEEN GIRLS will address healthy relationships, character building, self awareness, self-esteem, and spiritual development. A Mentorship Program sponsored by Soaring Eagles YFS in partnership with McLain High School. 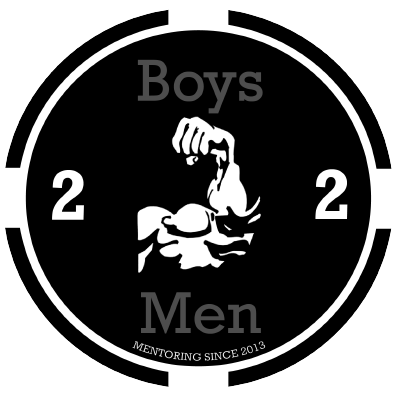 The mentorship is for boys 8th through 12th grades currently enrolled at McLain HS. We're hosting our 7th Annual Girls’ Teen Summit: Dreaming With Your Eyes Wide Open. Held June 7th and 8th at the Tulsa Dream Center. 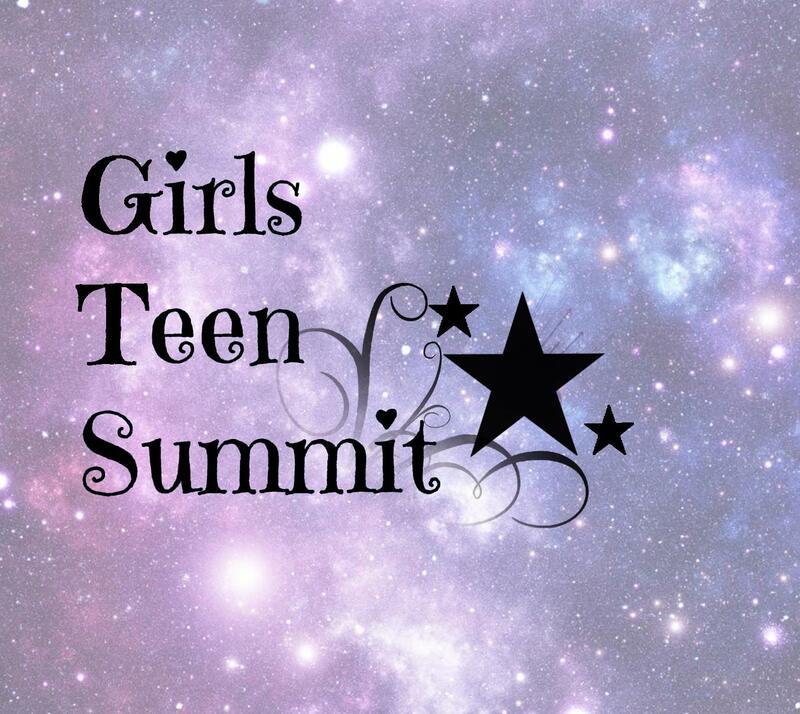 This is an amazing and educational enrichment conference for teen girls. The summit is a two-day event, panel discussions, workshops where the young ladies are given the opportunity to listen to speakers on topics including anti-bullying, developing healthy relationships, human trafficking, health and fitness, financial literacy, the importance of education, career development, fashion and design, culinary, dance, acting, basketball clinic, and much more!! We also have two parent workshops held on Saturday. grade. You must register your daughter for her to attend. Please click link below to register.